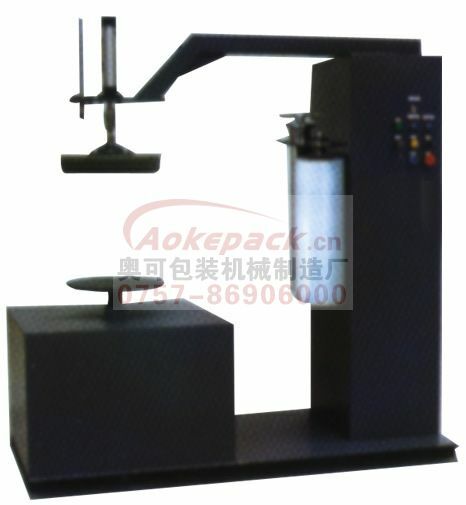 This device is applied in the twisting packaging for single cargo or multi miniature goods combination. ◇ stroke switch controls the packaging height. ◇the top beam setting ensure the cargo stable during the packaging. ◇ film frame anti-pulling stretched setting. ◇ the packaging height is determined by the requirement of the customers.